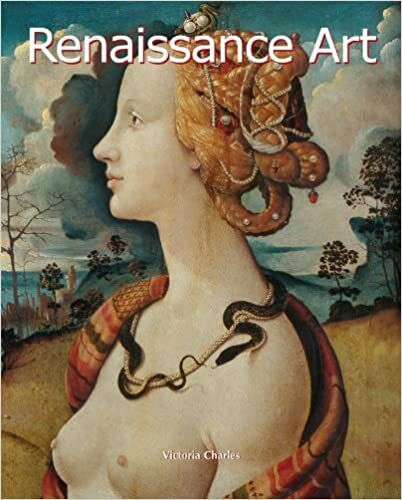 The Renaissance began at the end of the 14th century in Italy and had extended across the whole of Europe by the second half of the 16th century. The rediscovery of the splendour of ancient Greece and Rome marked the beginning of the rebirth of the arts following the break-down of the dogmatic certitude of the Middle Ages. A number of artists began to innovate in the domains of painting, sculpture, and architecture. Depicting the ideal and the actual, the sacred and the profane, the period provided a frame of reference which influenced European art over the next four centuries. Leonardo da Vinci, Michelangelo, Botticelli, Fra Angelico, Giorgione, Mantegna, Raphael, Dürer and Bruegel are among the artists who made considerable contributions to the art of the Renaissance.